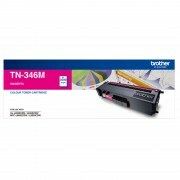 Brother TN346M Genuine, 3,500 page Magenta colour laser printer toner cartridge. 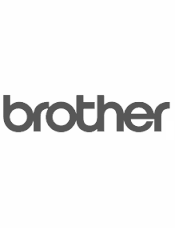 Use in BROTHER HLL8250CDN, HLL8350CDW, MFCL8600CDW, MFCL8850CDW. HL L8250CDN, HL L8350CDW, MFC L8600CDW, MFC L8850CDW. Next working day courier delivery.